You know what I love? When a yummy treat takes about 10 minutes to make. And when they can use up stuff in your cupboards that you just know you're not going to use before they go stale, because you bought them for one other recipe specifically, and now they're just sitting there, lonesome and unused. 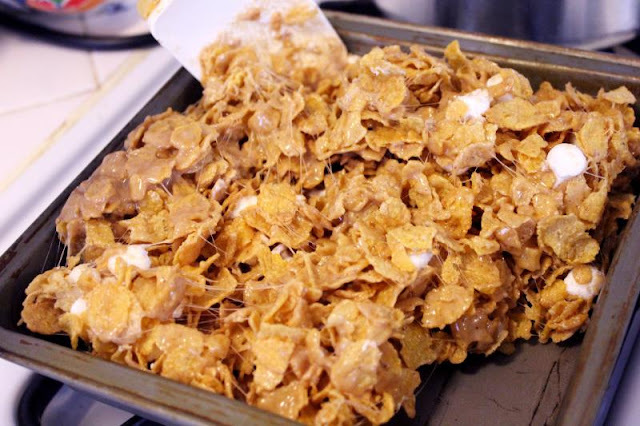 Yes, dear cornflakes, I have found a use for you! And a delicious one at that. 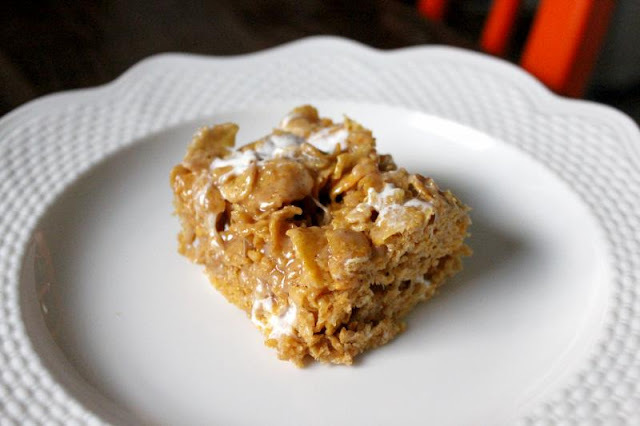 Now, in the past I've made Browned Butter Peanut Butter Rice Krispie Treats, and those are no doubt just as yummy and amazing, but I had cornflakes this time that I wanted to use. This is a slightly tweaked recipe, and in fact I didn't even look at that recipe before basically just making this up on the fly. That's the beauty of a marshmallow treat bar, they're super easy and adaptable! And I'm not kidding when I say this takes 10 minutes to make. 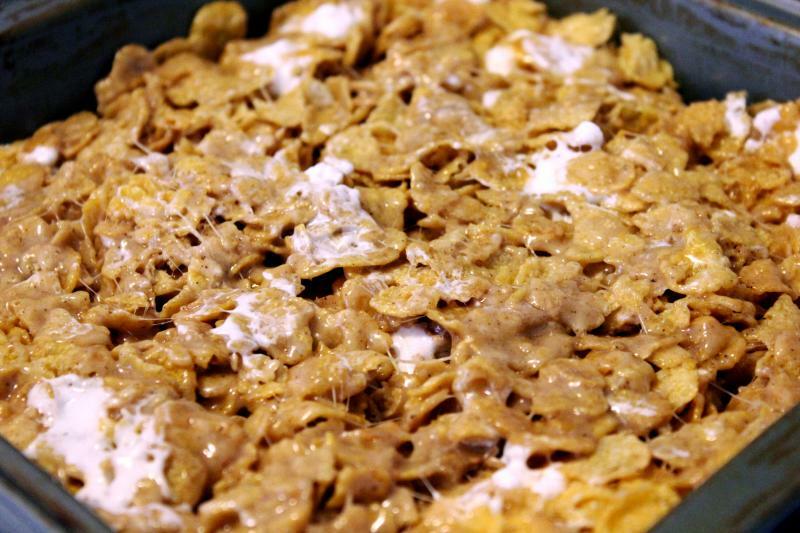 The only drawback of using cornflakes instead of rice krispies is that the cornflakes are a bit chewier. So, if you like huge bites, your jaw may get the teensiest bit of a workout. That just means these are healthy, right? Because you get a workout to go with it! These don't have a huge peanut butter flavor, but more of a hint of it without being overpowering. You can up the amount of peanut butter if you want to get more of that flavor, but I don't think it's necessary with these. 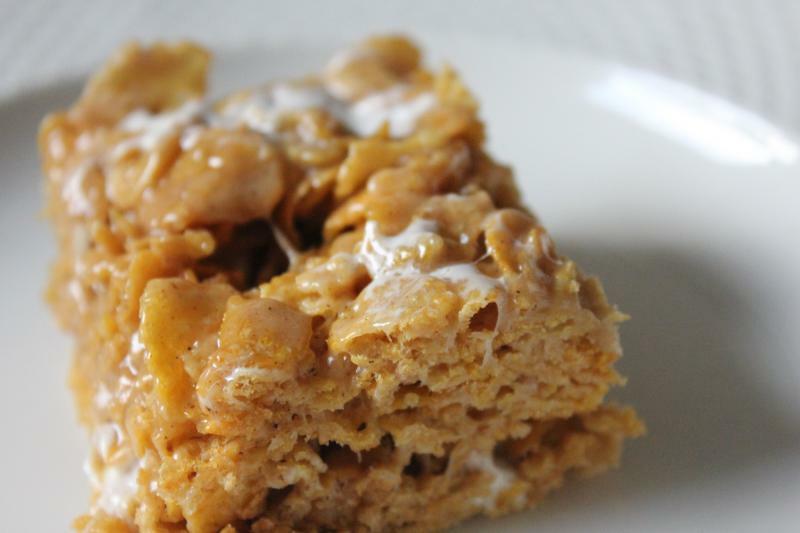 Delicious and simple peanut butter mixed with cornflakes and marshmallows to create a new take on the rice krispie treat. Spray an 8x8" pan with nonstick spray. Or if the pan is already nonstick, you can skip this. 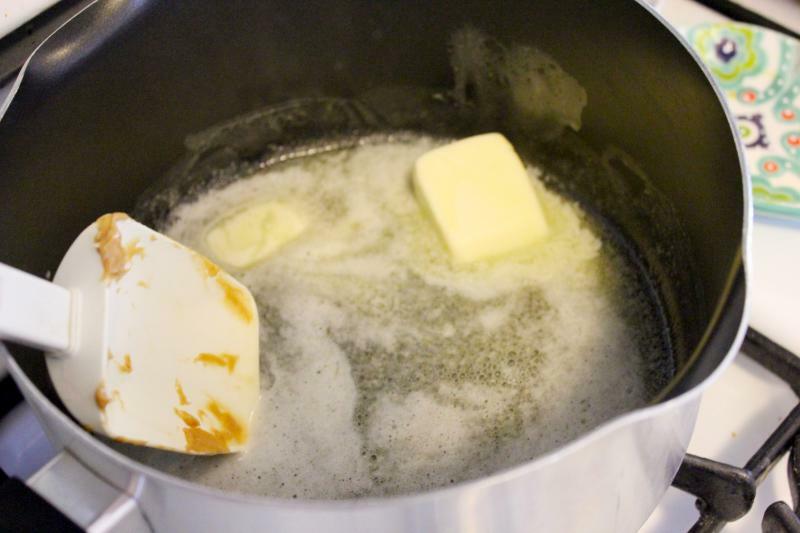 In a large, heavy saucepan, brown your butter on medium heat. I recommend browning it rather than just melting it to give it an extra dimension of flavor. 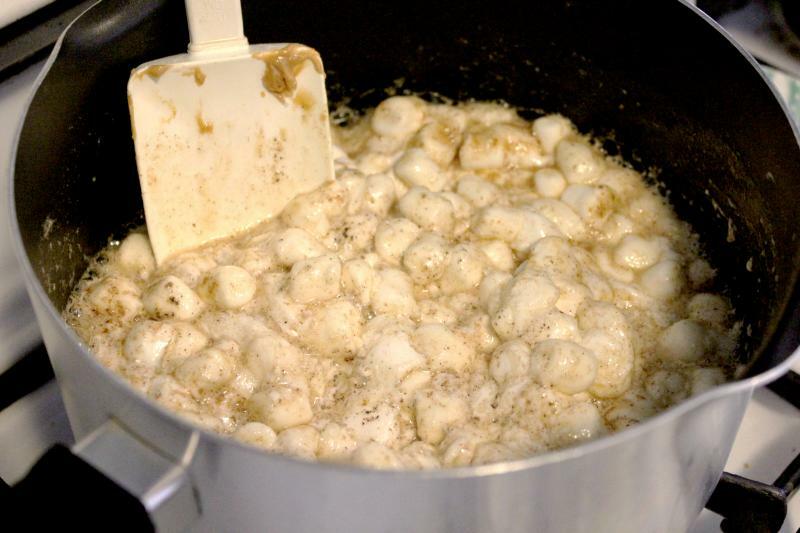 Dump in your marshmallows and stir until they are completely melted. Then add in your peanut butter and stir until smooth. Turn off the heat, then add in your cornflakes. Stir until the marshmallow goo is evenly distributed. Add in a few extra marshmallows at this step for the dollops of white color throughout. Melt and brown your butter. You'll know it's browned when it foams up and, you know, turns brown, and a wonderful aroma hits your nostrils. Put in your marshmallows and stir until they are all melted. Those little flecks are the browned butter bits of yum. 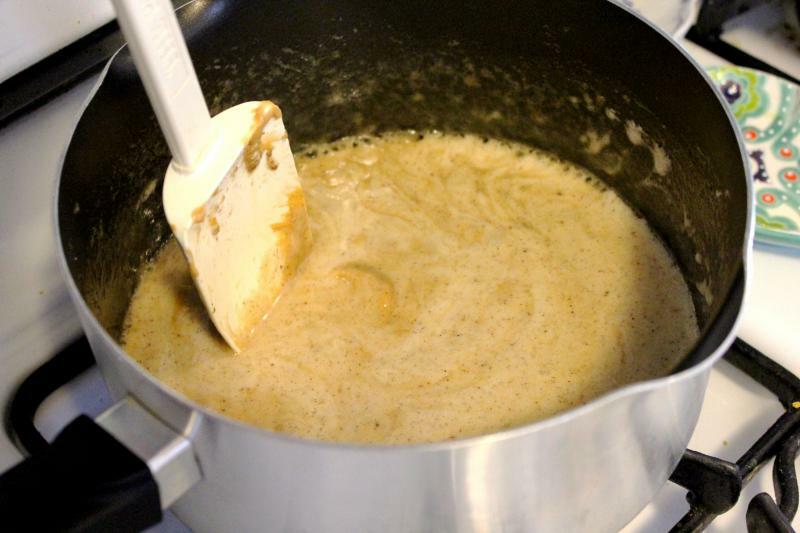 Then, stir in your peanut butter until smooth. 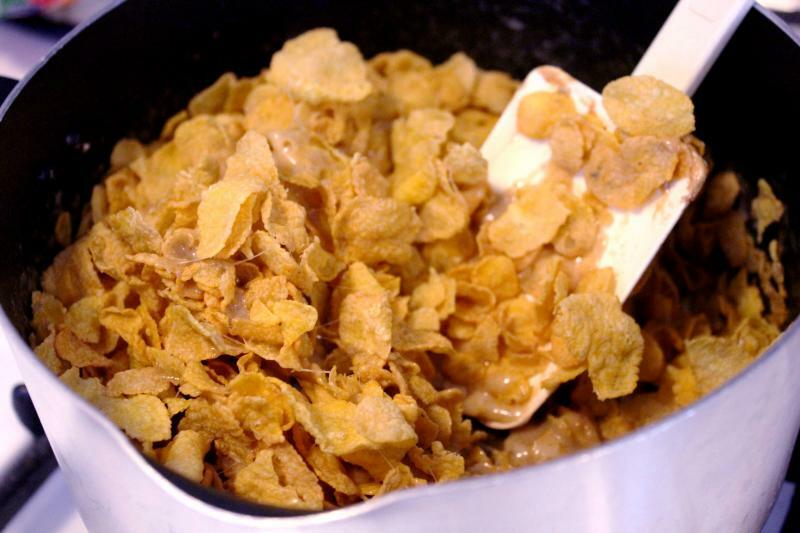 Then dump in your cornflakes and get mixing. Make sure you evenly distribute the marshmallow goo. Add in some extra marshmallows here to get little bits of white in your end result. Then put that in your pan and start pressing it down. The extra marshmallows you added melt a bit and add a little visual flair. After about 30 minutes, you can cut 'em up and chow down! Thank you for your recipe! I am taking a batch to our church dinner. A+ from me.